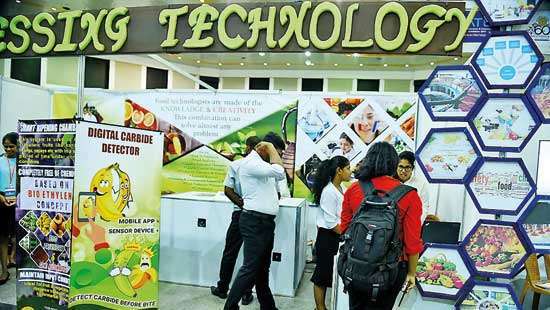 Sri Lanka Buildcon 2018 and Sri Lanka Wood 2018, two trade shows organised by Futurex Trade Fair and Events (Pvt.) 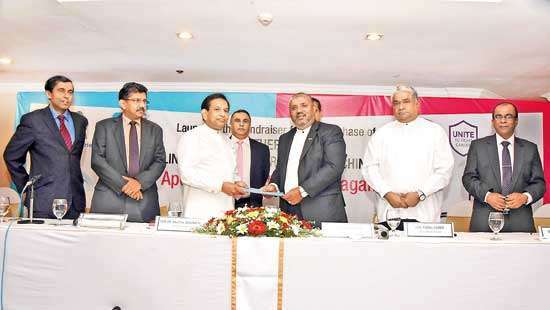 Ltd, a leading SAARC countries’ organiser in collaboration with Sri Lankan marketing partner CDC Events, were kicked off yesterday at the BMICH. These exhibitions spanning three days from September 7 to 9, house over 100 international companies representing 10 countries, brimming with the latest products, innovations and developments across the building sector, both within the country and regionally. 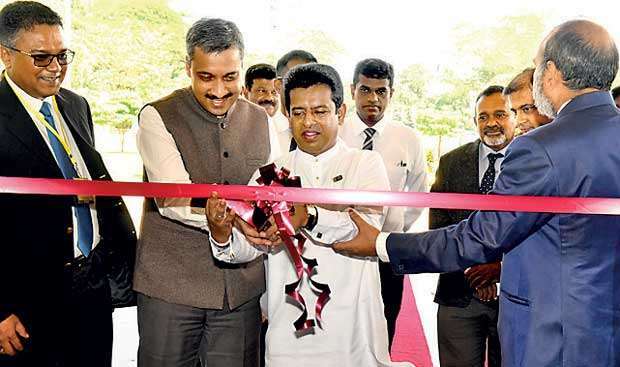 The expo is supported by the Ministry of Industry and Commerce, Lanka Ready Mix Concrete Association, Association of Colombo District Timber Businessmen, Sri Lanka Plywood Manufacturers, State Timber Corporation and Confederation of Indian Industry. 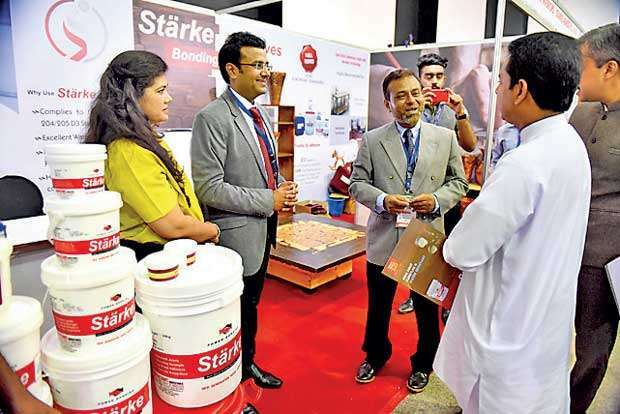 Sri Lanka Wood 2018 is the only exclusive international trade show organised by the woodworking and furniture sector in the country, while Buildcon Expo brings together construction machinery and building material products, making it Sri Lanka’s leading trade show for the construction industry. The ‘Future Build’ conference will take place at the Buildcon Expo theatre at various times throughout the event with speakers from the SAARC nations. It will also include provocative discussions on how best to prepare for futuristic developments within the construction industry.